Representing an epistemic situation involving several agents obviously depends on the modeling point of view one takes. We start by identifying the types of modeling points of view which are logically possible. We call the one traditionally followed by epistemic logic the perfect external approach, because there the modeler is assumed to be an omniscient and external observer of the epistemic situation. In the rest of the paper we focus on what we call the internal approach, where the modeler is one of the agents involved in the situation. 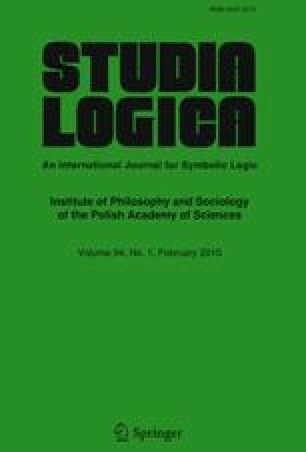 For this approach we propose and axiomatize a logical formalism based on epistemic logic. This leads us to formalize some intuitions about the internal approach and about its connections with the external ones. Finally, we show that our internal logic is decidable and PSPACE-complete.